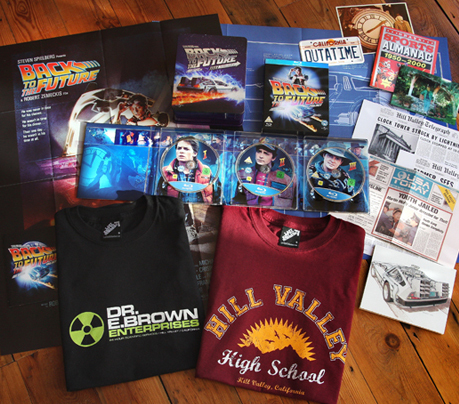 It was a tough competition to call again, but we all finally decided that Xirtam Knight should win our Back to the Future Blu-Ray Boxset Christmas Competition! A big thank you to all the brilliant entries that were sent in, some truly inspired – some bordering on insane! Click on the image above to read Xirtam’s award-winning entry.